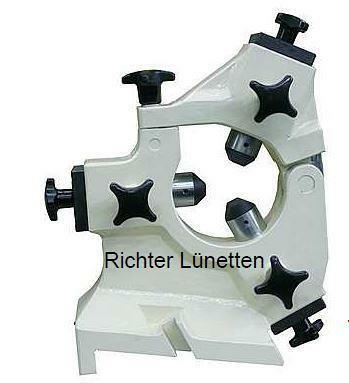 H. RICHTER VORRICHTUNGSBAU GMBH, Внос-износ на обработващи машини, Измервателни уреди и инструменти, Steady rests for lathes, в EUROPAGES. 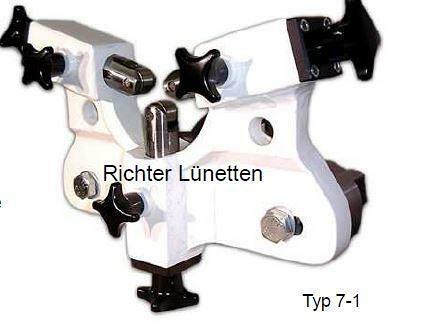 Modular system for steady rests | Richter Vorrichtungsbau has succeeded in creating a steady rest system. 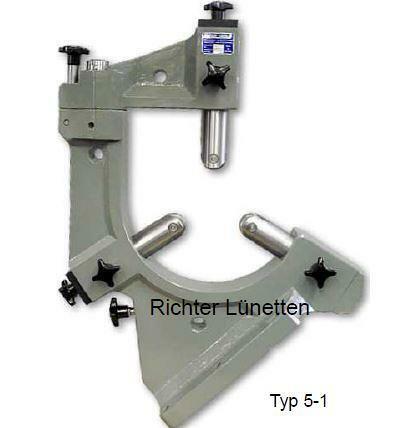 This system makes it possible to manufacture and supply steady rests for lathing, milling and sharpening specifically to customers' requests in next to no time. Until now, this has not been possible for steady rests.